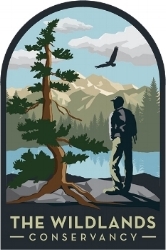 The definitive guide to California’s iconic native flora. 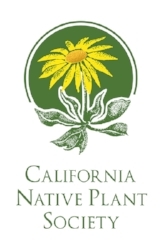 The California Native Plant society is on a mission to conserve California native plants and their natural habitats, and increase understanding, appreciation, and horticultural use of native plants. We respect your privacy. We’ll never send you junk.